Samsung Electronics has expanded Nigeria’s smartphone market with the launch of three new devices. They are the Galaxy J4, Galaxy J6, and Galaxy A6+. The firm explained that these devices, leveraged the ultra-data saver (UDS), dual messenger to offer users a seamless combination of unique products at affordable price. The UDS, according to Samsung, allows user save about 30 to 50 per cent data, while dual messenger features allow users separate their work messages and personal chats with ease in the new devices. Business Leader, Information Technology and Mobile (IM) for Samsung Electronics West Africa, Olumide Ojo, described the Galaxy J4, J6, and A6+ as a testament to Samsung’s leadership and innovation in the Smartphone market and its commitment to developing best-in-class products to meet the ever-changing needs of its consumers. Ojo added that users can now connect to two different chat accounts on their favorite messenger apps. “It comes with advanced security features, including Samsung Find My Mobile that allows users to remotely track and control their smartphones, especially in the event of theft or loss. 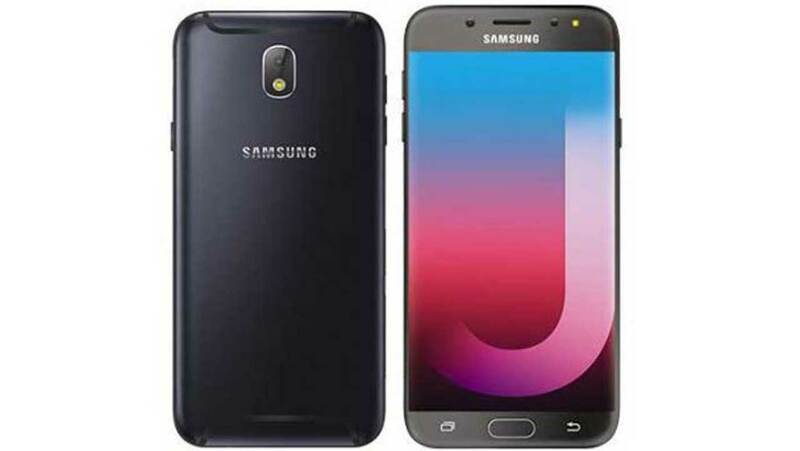 “With the introduction of the Galaxy J4 and J6, we took the consumer feedback on our preceding Galaxy J models and made thoughtful and impactful improvements offering consumers a seamless convergence of style and performance for their everyday lifestyles.